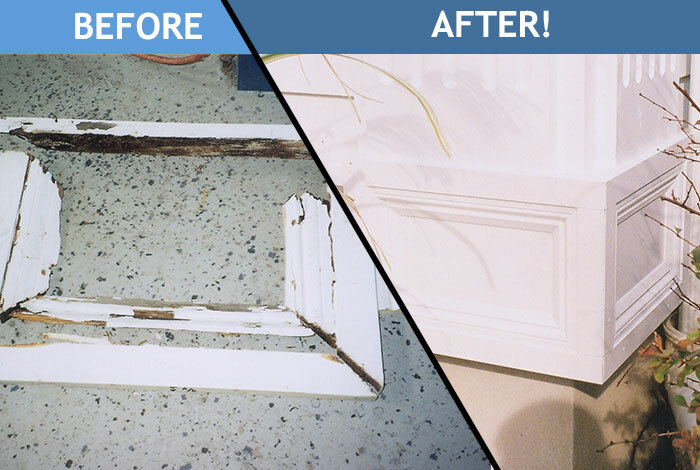 At Crystal Clean, we understand that every project requires attention to detail and careful handling. We have developed the knowledge and experience to take care of many unique specialty projects and general handyman services. Crystal Clean is fully insured and owner operated for over 25 years. We pride ourselves on complete customer satisfaction.